This year has been about implementing strong foundations for LED lighting. Unfortunately, we have had more than a few instances where customers have asked us to correct a LED installation. Customers must be cautious when selecting programmes which, in the short term, look good on the balance sheet but can yield negative long-term consequences. 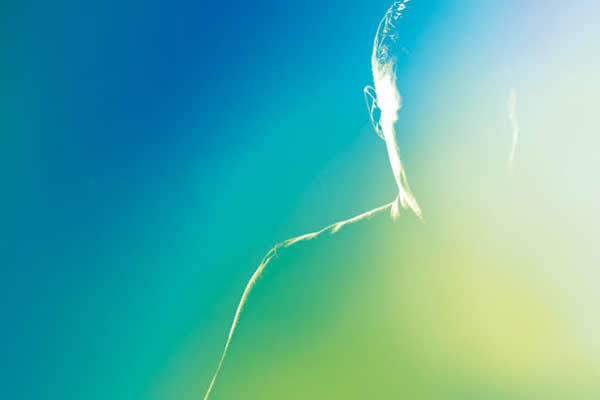 Unintentionally, a poor lighting decision can jeopardise the end user experience, which can be painful from both a financial and brand perspective. Correcting these mistakes can be both costly and time consuming, a good rollout requires a good team, robust data and experience! The lighting industry continues to recognise that users are becoming ever more receptive to push notifications and information on mobile devices. 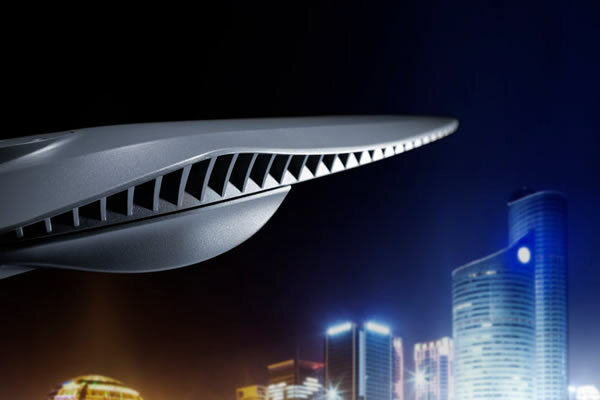 I would therefore expect to see continued developments in 2018 for IOT, Beacons and Li-fi enabled luminaires as vehicles to create customer engagement touchpoints. 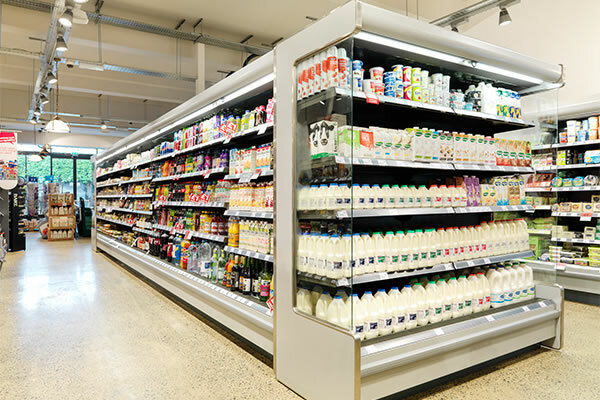 Controversially however, within the grocery retail sector, we believe lighting manufacturers are not best placed to lead these new customer engagement technologies or platforms, in fact we would go so far to say that technology cannot be substituted for innovative store design and exceptional customer service. Even in this digital age, customers expect a quick, non-personal transaction online but expect quite the opposite in store. Evidence is strong that brick-and-mortar stores will not just survive but continue to grow, this can be seen through the recent investments from European discounters and notable online retailers such as Amazon. Grocery store retail will continue to change into a more intimate and personalised experience, which so far, are impossible to replicate online. 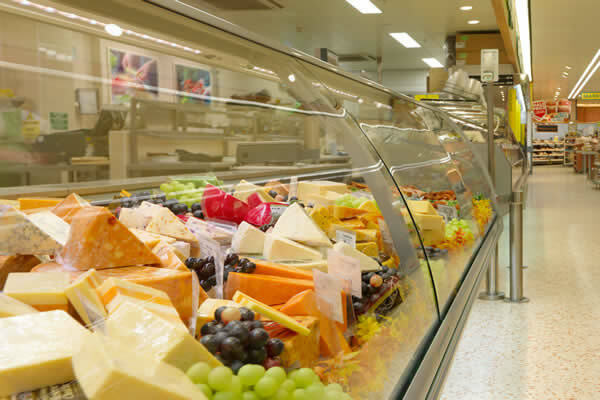 Sensory experiences such as the magnetising smell of freshly baking bread, or the taste of a “try before you buy” fruit or cheese promotions will be the development path for fresh food store formats. Lighting can hugely influence these sensory experiences and therefore we believe grocery retailers will continue to invest in retail display lighting to help promote and accentuate their products. In summary, for 2018 energy savings will become less of a decisive purchasing factor, whilst luminaire quality, maintenance and robustness will return as higher priorities for lighting buyers. 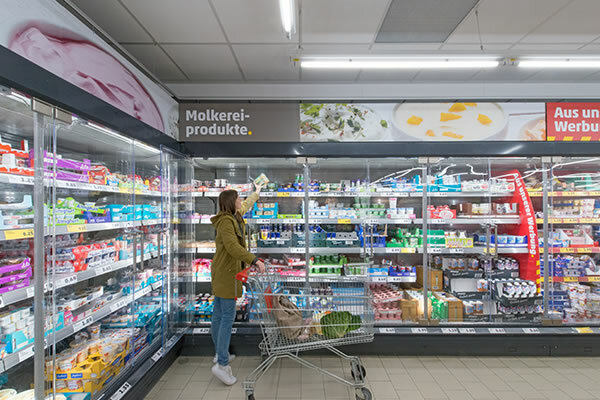 Following in the footsteps of many European retail chains, PennyMarkt, Germany, are closing their open-fronted refrigeration equipment with retrofit doors, in a bid to save energy and cut carbon emissions. 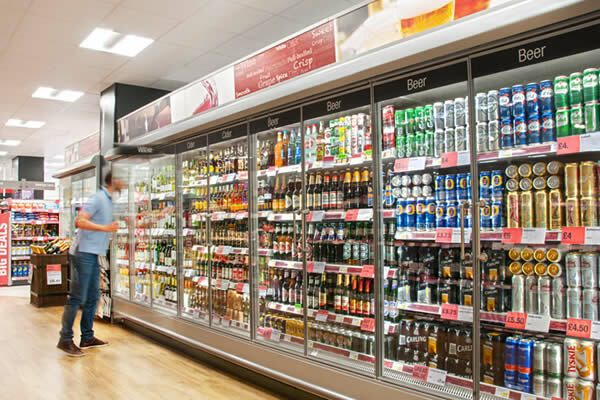 DoubleCOOL’s chiller doors have found worldwide recognition for saving up to 50% on energy in supermarkets, nevertheless, for a chiller door retrofit to be successful speciality lighting must be employed. So far three PennyMarkt stores in Dieburg and central Frankfurt have been equipped with the DoubleCOOL / Nualight package and PennyMarkt senior management are very satisfied so far. This is a good basis for possible future retrofit roll-outs of stores in Germany. Introducing the new website from Nualight, packed with new products, case studies and features to make your life a little easier. The powerful search and filter functions make it easy to navigate the entire product portfolio and quickly find the right solution. 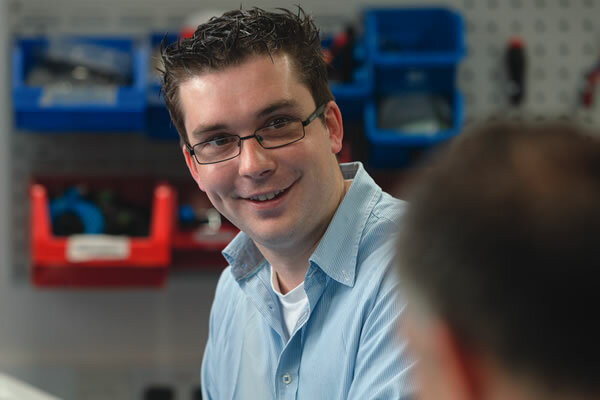 Irrespective of where, when and how you are accessing the website – A fully responsive, beautiful and seamless mobile experience enables you to access and download relevant information such as LDT, datasheets and installation files directly to your device. We hope your enjoyed your three days at the Middle East’s biggest food and beverage processing industry event. In case you missed the show, Nualight’s Middle East resellers Nulumentek exhibited the latest lighting products for food processing areas and retail displays. 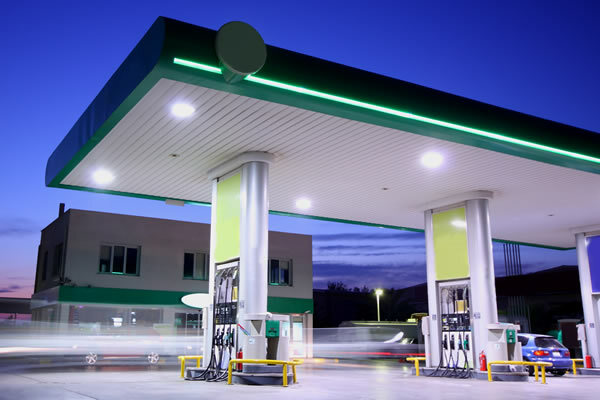 NuLumenTek Ltd are a solutions provider for energy efficient technology primarily focused on LED lighting. The Nualight industrial ranges Arc2 and Titan, certified for food preparation areas and agricultural applications were displayed alongside their refrigeration ranges Orion and Perfino, both design to showcase your food produce in the best light. If you require any further information on any of the products displayed, then please visit http://www.nulumentek.com/ or email us at cservice@nualight.com. The Lux Awards’ judging panel have shortlisted the Handyside Car Park from over 200 entries and named it as a contender for the Industrial and Transport Lighting Project of the Year category. The judging panel, consisting of both end users and lighting experts visited the site at the end of the summer to further inspect and asses the project! We wait with bated breath to find out the outcome at the award ceremony in London on Thursday 16th November. The Handyside Car Park, Kings Cross is a 415-space facility for both public and private use which, serves the Tapestry Building – an outstanding collection of 129 houses, apartments and retail units. 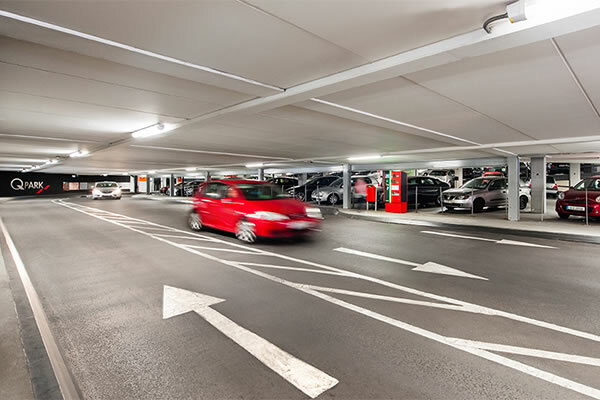 The King’s Cross development partnership worked with consultant Parking Matters and contractors Keir to select and install a smart lighting scheme for the car park – an area often over looked by designers. Bright, safe and forward thinking The King’s Cross development partnership selected Nualight’s robust Titan LED for the new facility. 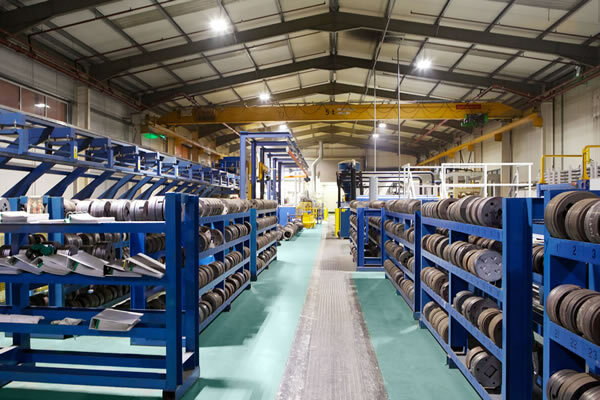 Titan has been designed to facilitate smart lighting control, yielding excellent energy and carbon savings compared to fluorescent alternatives. 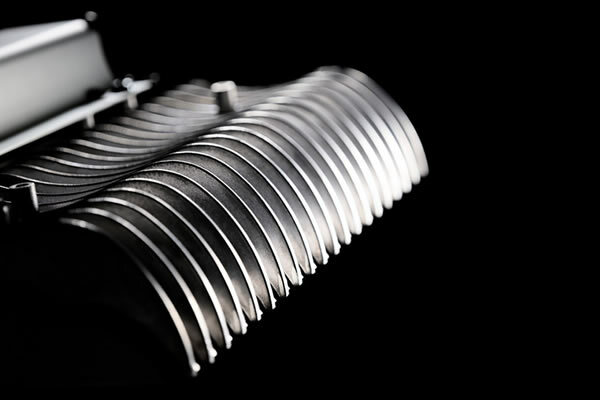 Since 2005, Nualight has always offered a ground-breaking approach to lighting. A progressive and nimble company, Nualight pioneered the LED market at a time when other manufacturers were convinced fluorescent was still part of the future. Nualight grasped the opportunity, we saw there was a more efficient and effective method of illuminating spaces with LED and we did not rest on our laurels. 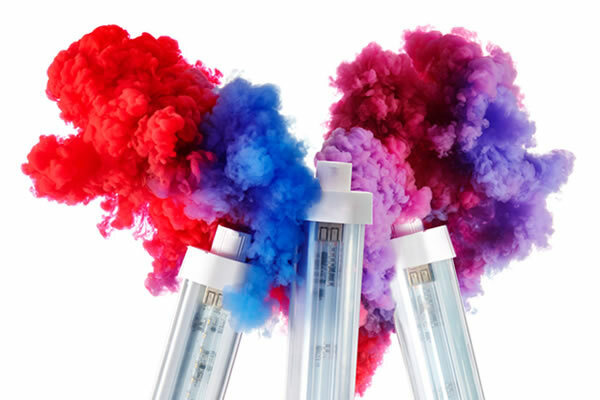 We took risks, aggressively pursued new business and quickly gained traction with international retailers, refrigeration equipment manufacturers and industrial lighting customers. More than a decade later, after countless collaborations, we are actively seeking to expand our team further! Click here for further details of our latest opportunities. Are you visiting Gulfood Manufacturing, Dubai next week? Then stop by the NuLumenTek Stand – Z1-A18, Hall Za’abeel 1, to view lighting products designed to perform in the most demanding of locations while saving you money. Gulfood Manufacturing is the Middle East’s biggest food and beverage processing industry event which connects suppliers from 60 countries to showcase the latest F&B manufacturing business improvement tools. The three-day exhibition’s aim is to put food & beverage manufacturers, with multiple socio-economic, operational and food safety concerns, face – to – face with energy-efficient, budget-friendly solutions, to enable them to boost productivity and profitability. This year it takes place on the 31st October – 2nd November 2017 at the Dubai World Trade Centre. Nualight’s Middle East resellers NuLumenTek will be exhibiting the latest lighting products for food processing areas and retail displays. NuLumenTek Ltd are a solutions provider for energy efficient technology primarily focused on LED lighting. The Nualight industrial ranges Arc2 and Titan, certified for food preparation areas and agricultural applications, will be among the products on display. A recent example of their use was the installation at the UK’s premier fresh produce provider – Total Produce in Spalding, for more information click here. Furthermore, to create point of sale impact, the Nualight refrigeration range will also be exhibited, including products incorporating the latest LED technology, such as Orion and Perfino, both design to showcase your food produce in the best light.